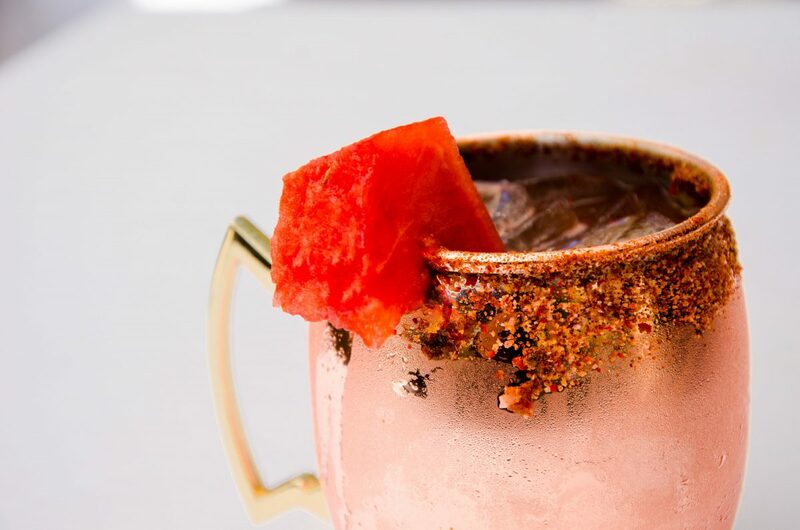 You thought you didn’t care that August 3rd is National Watermelon Day until we delivered to you 10 mouthwatering cocktails that will explode your melon. These are quite possible the most refreshing recipes we’ve ever published. 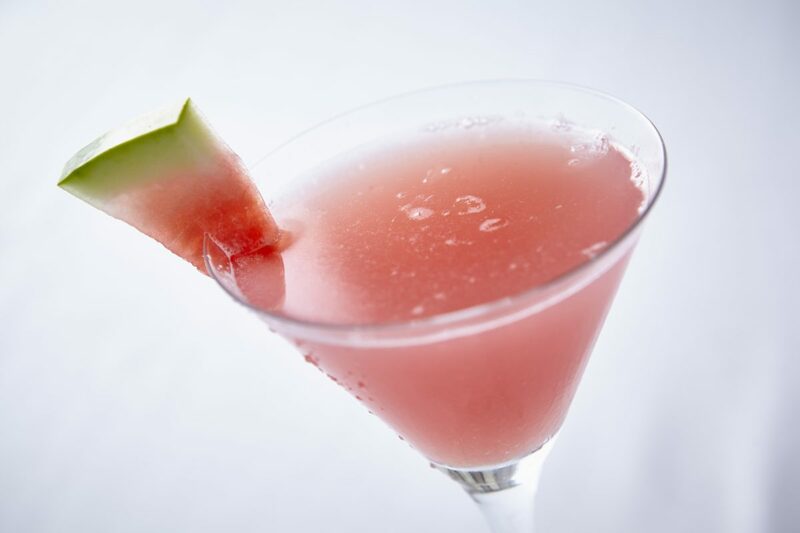 Pick your ‘one in a melon’ favorite, and live it up this Friday. Method: Combine all ingredients and mix together before refrigerating for 20 minutes. Stir again before pouring over ice and garnishing. 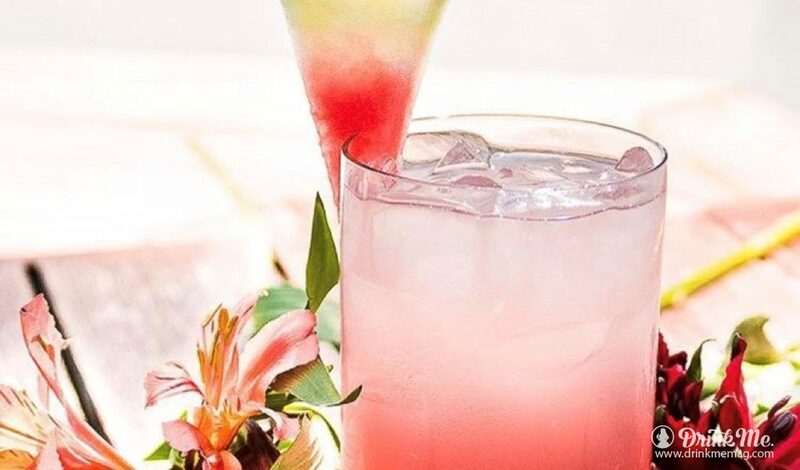 Method: After combining the first four ingredients into a highball glass with ice, top with Ginger Beer and garnish with the fresh watermelon. Method: Put all ingredients in a shaker with ice. Give it a hard shake, and strain into a martini glass. 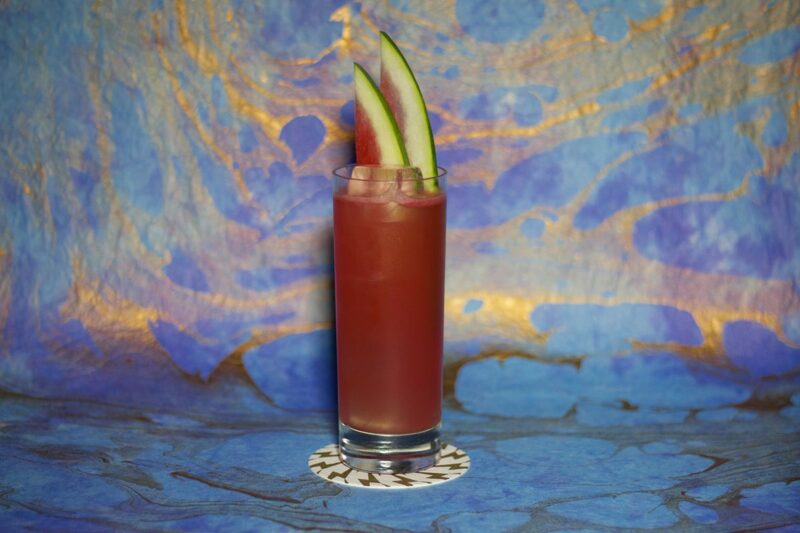 Garnish with a small watermelon wedge. Method: Muddle 4 x 1 inch pieces of watermelon with 2 thin slices of serranos. Method: Muddle watermelon, lime juice, basil, and cilantro in a mixing glass. Top with ice. Add all remaining ingredients, and shake and strain over ice. 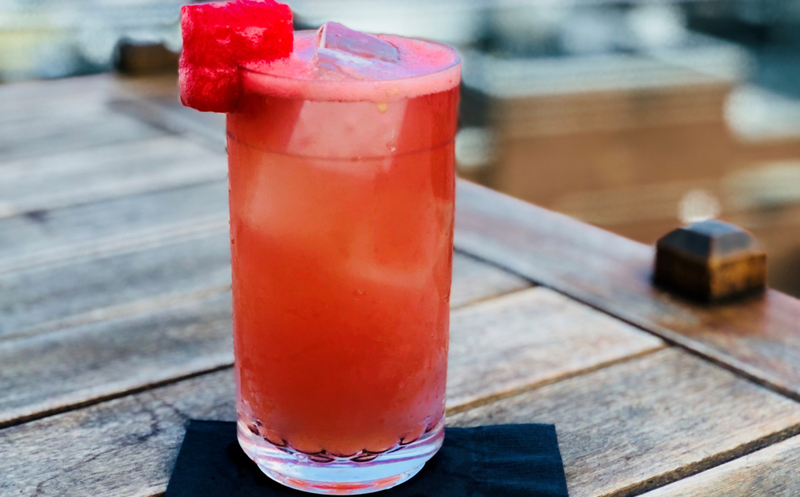 Garnish with 1″ watermelon cube and Chile salt rim. Serve in copper pot tin. 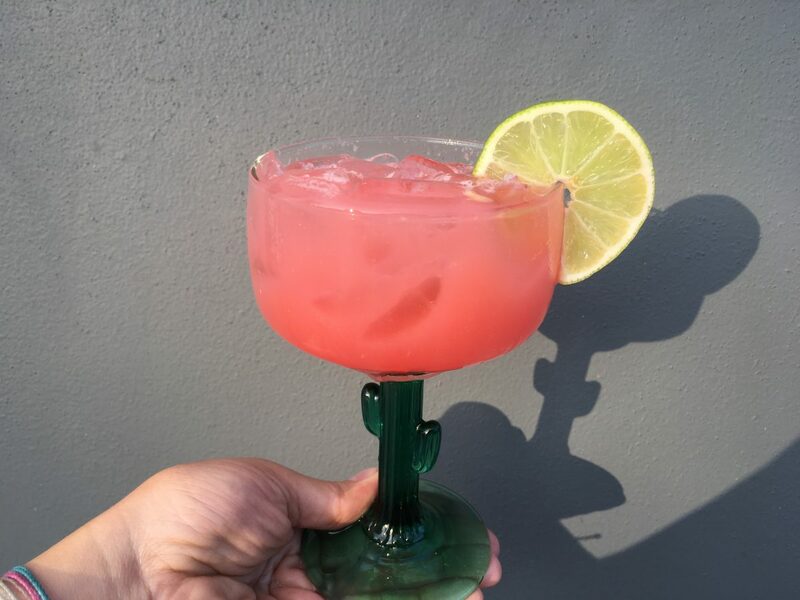 Chile salt rim: equal parts sugar, pink Himalayan salt, Chile powder, and lime powder. Method: Combine all ingredients and shake and then strain into a highball glass. 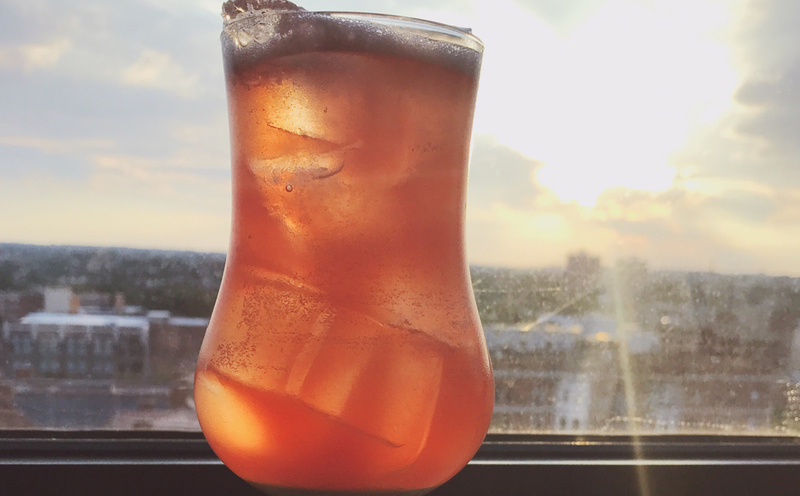 Top off with club soda and garnish with a watermelon spear. Method: Combine all ingredients in a shaker tin and shake vigorously over ice. Double-strain into a double-old fashioned glass and fill with ice cubes. 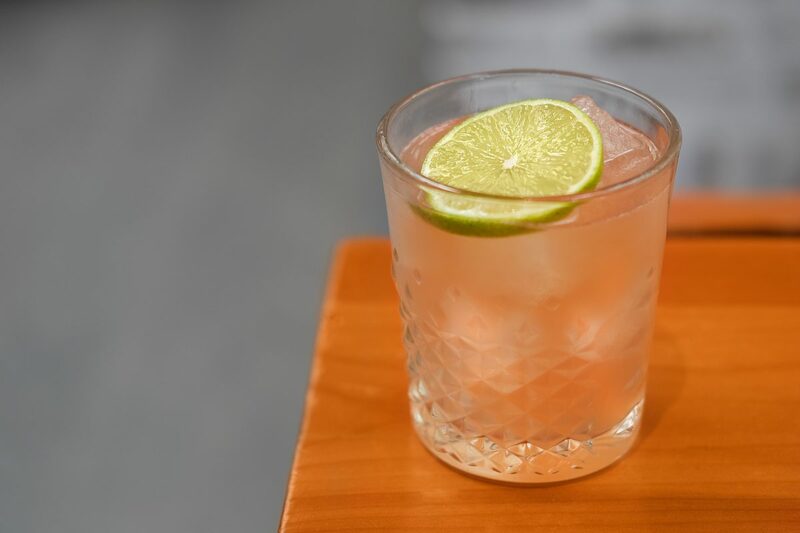 Garnish with a lime wheel and enjoy! *Tomato Water: Blend 1 pint of cherry tomatoes with .5oz of thyme sprigs, .5oz of basil leaves, and 1.5oz of apple cider vinegar. Once blended finely, place solution in a large strainer lined with cheese cloth and allow to slowly strain overnight in the refrigerator. This will create a clarified water that evokes fresh and vegetal brightness. Method: Shake all ingredients together over ice. Strain into a Collins glass. 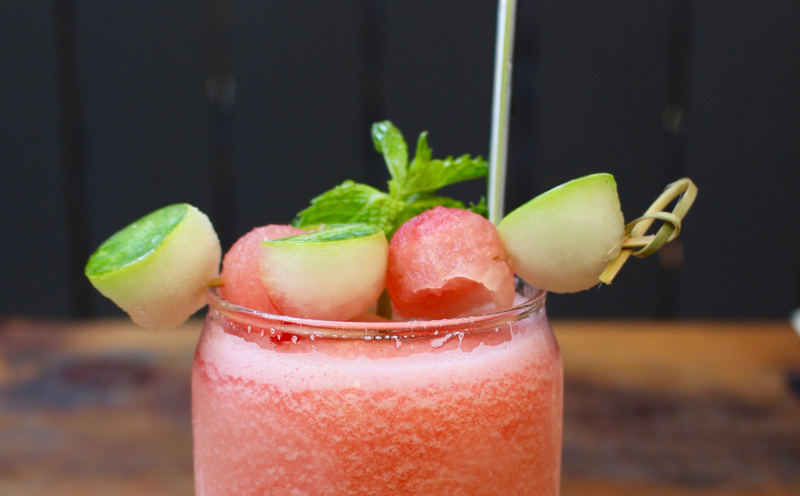 Fill glass with fresh ice and garnish with the sliver of watermelon. Method: Combine all ingredients except the basil drizzle; shake together with ice. 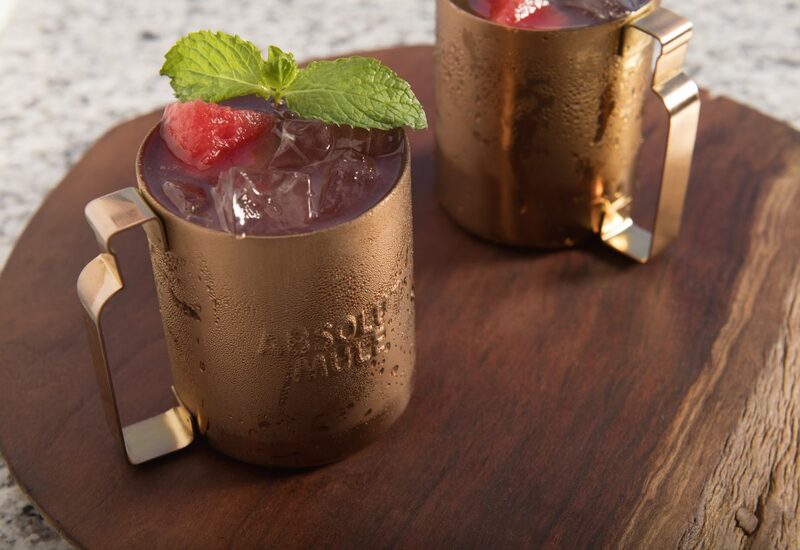 Add the basil drizzle to the bottom of an empty glass, fill with ice, and the strain the contents of the shaker over the ice.